The Tenda Wireless N150 Travel Router (A5) is compact and lightweight enough to carry along while on a business or tour trip. 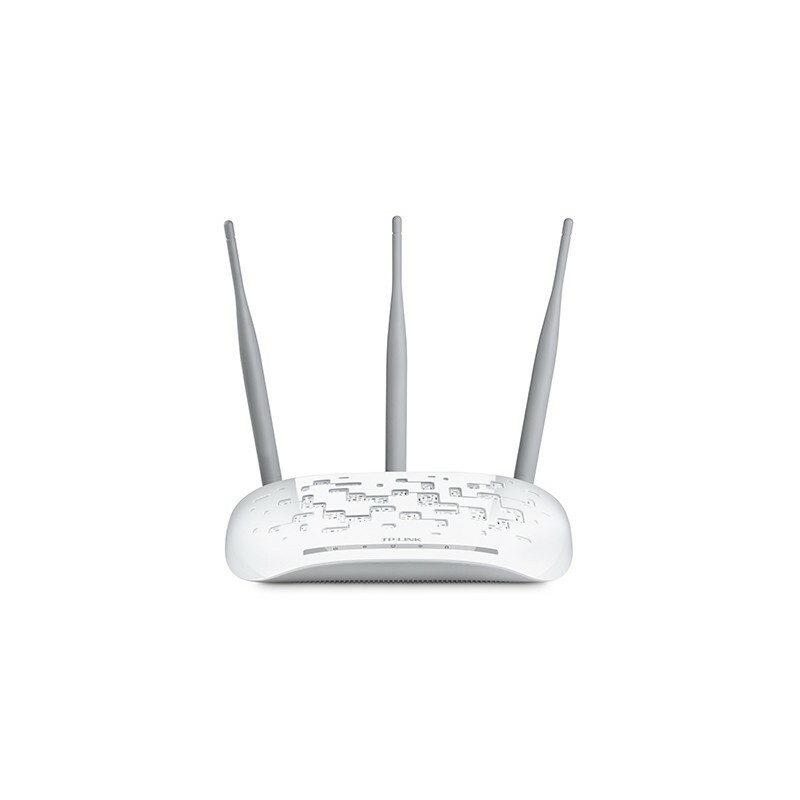 Use the A5 to easily share an Internet connection or connect to an existing wired network in conference rooms, hotel rooms, or anywhere a Wi-Fi network is needed. 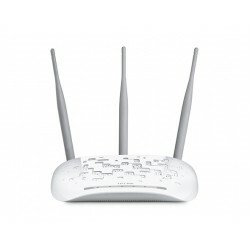 WPA/WPA2-PSK encryption ensures that you will be able to use the best possible encryption. With the world's most intuitive UI, you are sure to get it up and running in minutes, whether being a tech-savvy or a novice. Fashionable and sleek, the Tenda A5, with an internal power supply, is engineered for true portability and practicality. 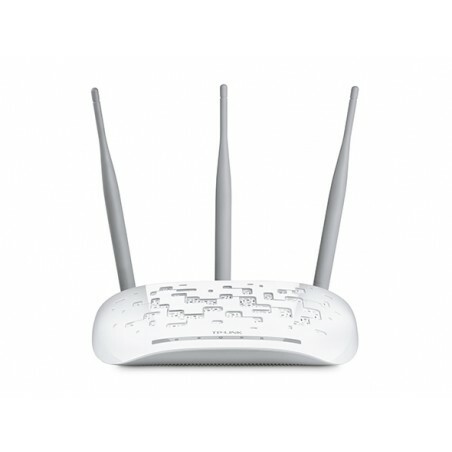 Not only is it a wireless router, but a piece of artwork. When you're in a room where a single Ethernet port is provided, just connect the device to it using a cable, and a wireless network is created instantly for sharing. Now multiple users can connect to Internet for sharing. Wirelessly share files, photos, videos on your tablets, smart phones, notebook/netbook or other mobile devices through the Tenda A5 with your families and friends.